The Southern Tier Expressway runs east-west in Southwestern New York State. 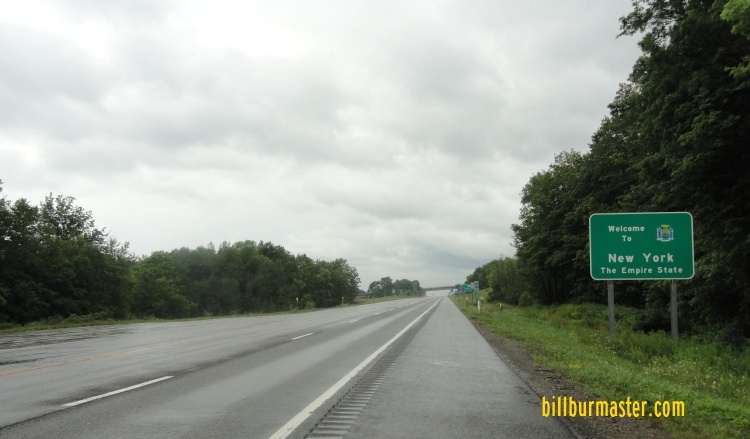 It goes from the Pennsylvania/New York State Line, near Findley Lake to Interstate 81, at Binghamton. 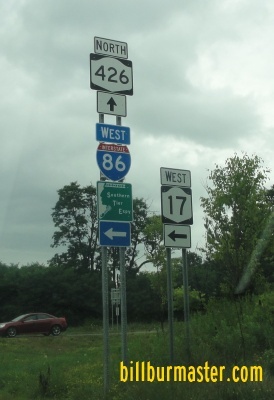 The entire route is numbered as New York State Route 17. With portions as Interstate 86. 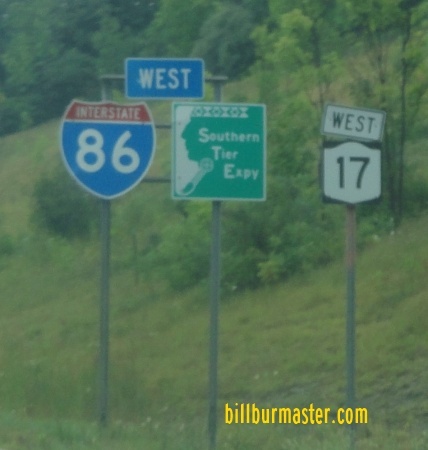 As of Setpember, 2012, Interstate 86 is only signed on the Southern Tier Expressway from the Pennsylvania/New York State Line to Elmira. The Southern Tier Expressway passes through the following towns. The Southern Tier Expressway is maintained by the New York State Department of Transportation. The Southern Tier Expressway crosses the following interstates in New York. Highway numbers posted on the Southern Tier Expressway. 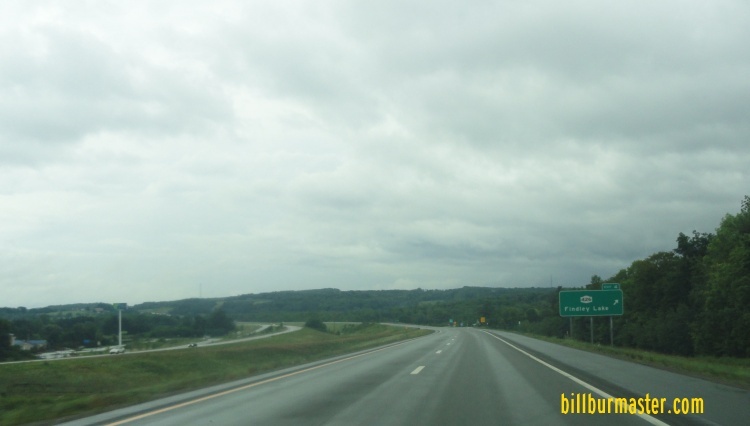 Interstate 86, from the Pennsylvania/New York State Line to Elmira. New York State Route 17, the entire length. 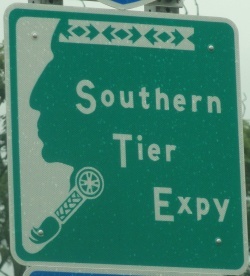 EB Southern Tier at the New York Welcome Sign. EB Southern Tier near NY St Rt 426. A set of guide markers on NB NY St Rt 426.